Well it sure looks like the April showers have arrived but it has not watered down the interest of our clients to find their lake property in time for summer! Oh, and I should mention that 30 year fixed rates are below 3.75% right now? Contact us if you would like to connect with one of our preferred lenders to get pre-approved for your purchase. 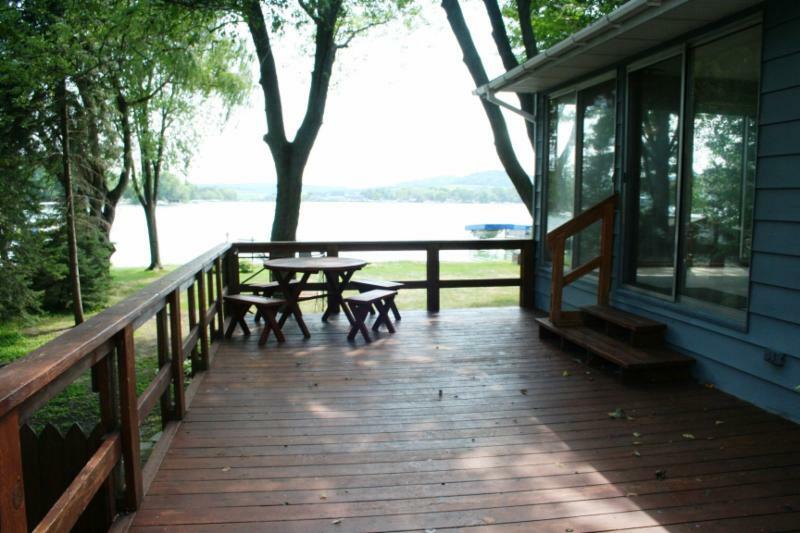 Below you can check out our newest lake property listings and all the recent lake property deals in South Central Wisconsin, organized for you by lake. All properties are either new to the market or have been reduced in price during the last 30 days. If a property catches your interest, you can simply contact us or request a showing of the property from the property detail page. 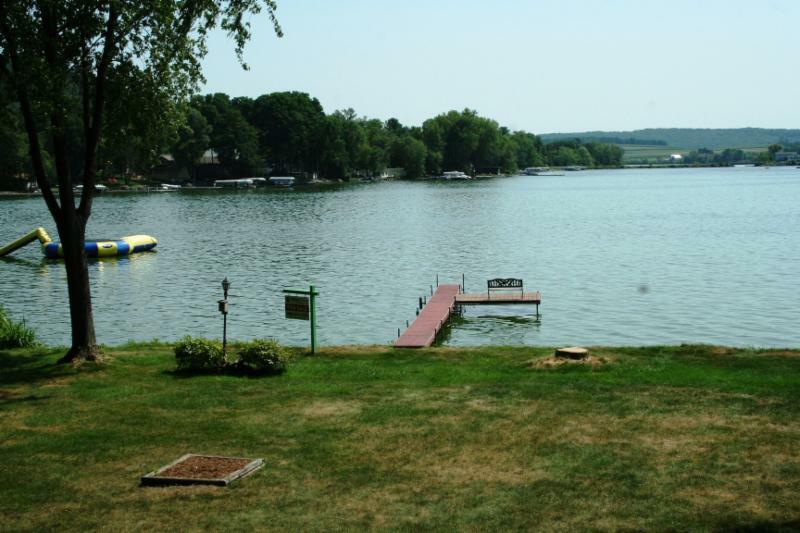 There is no better month than March to start or continue your lake property search. Snow is melting, weather is warming up and the Robins are coming back. AND there is plenty of time to find, purchase and enjoy the spring and summer at your new lake home!! Oh, and I should mention that 30 year fixed rates are below 3.75% right now? Contact us if you would like to connect with one of our preferred lenders to get pre-approved for your purchase. Offered for $225,000 BELOW replacement cost! 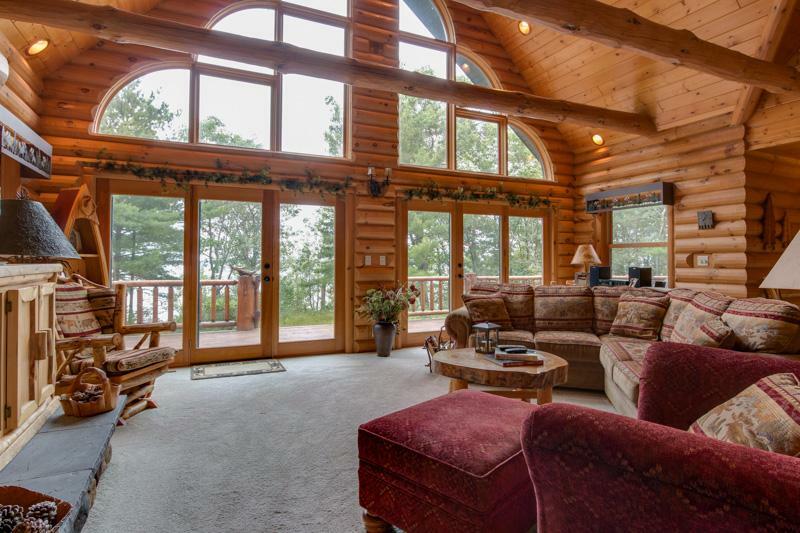 The Northwoods Lakefront Log Home that most dream about. 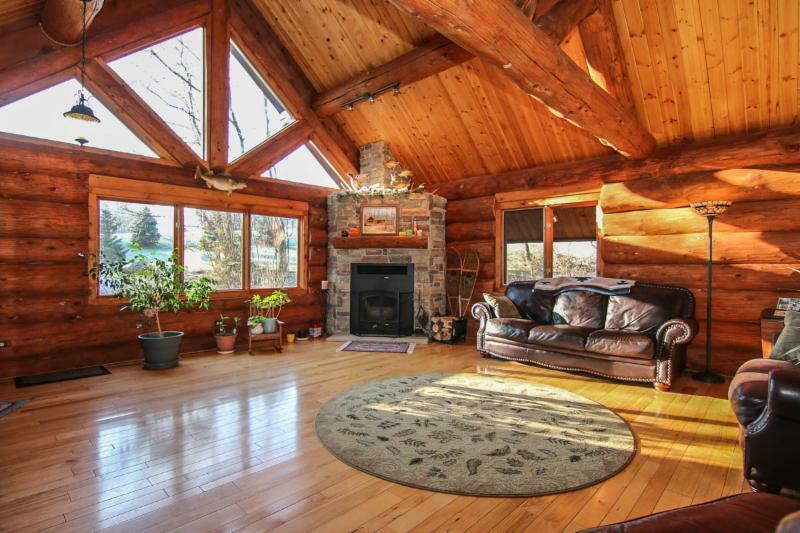 This floor plan has been showcased in many log home magazines. 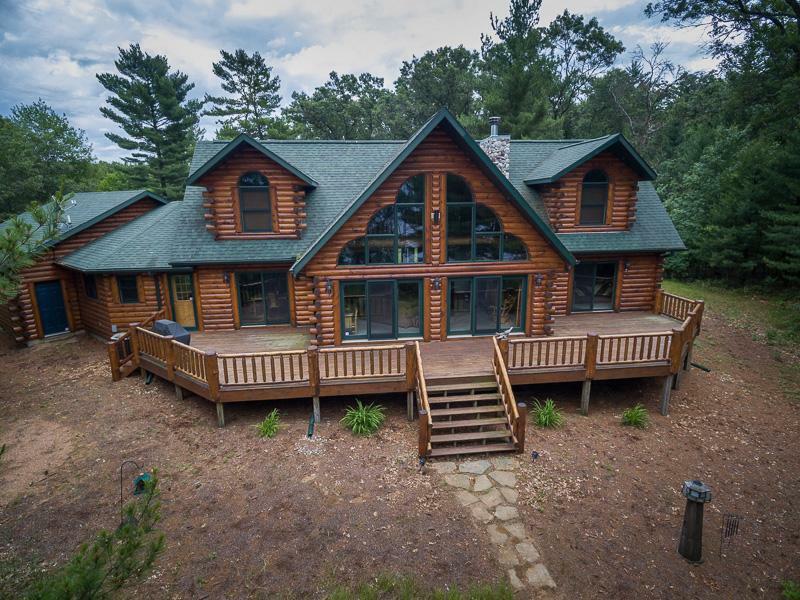 Large, open main floor with huge great room, 2 story glass wall overlooking the lake and 2 story stone fireplace to keep you cozy in the winter. 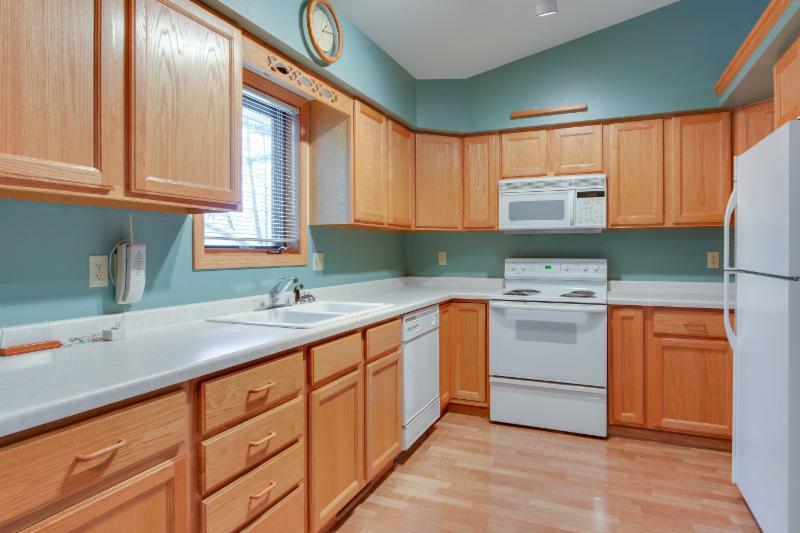 Custom kitchen with granite tops, hickory cabinets, stainless steel appliances and solid wood floors. 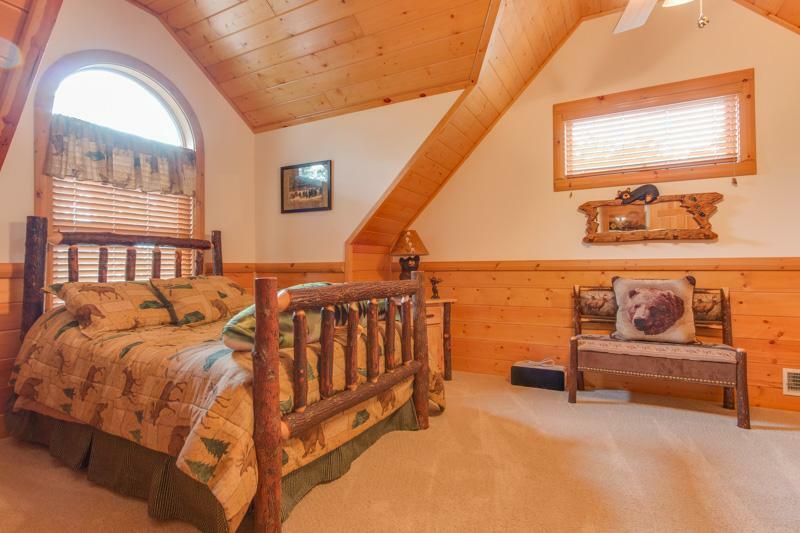 1st floor master suite with multiple jets in the shower, huge walk in closet and views of the lake from your bed. 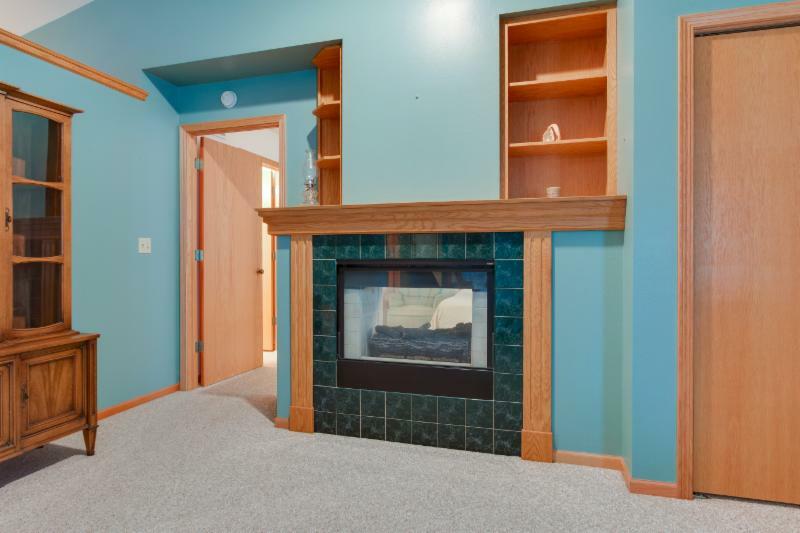 Finished and exposed lower level with wet bar, rec room, 4th bedroom and 4th bath. 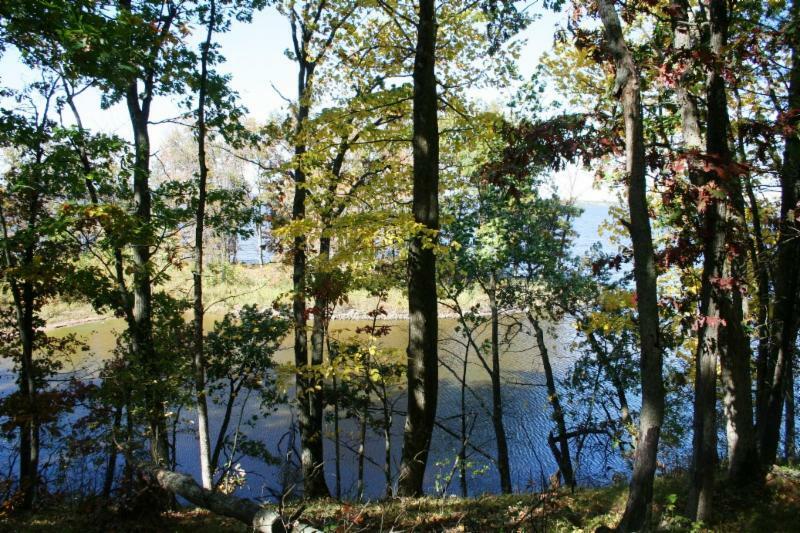 Biggest lake lot in the area at 1.6 acres, sunset views, custom landscaping, outdoor fire pit, covered porch and HUGE lakeside deck. 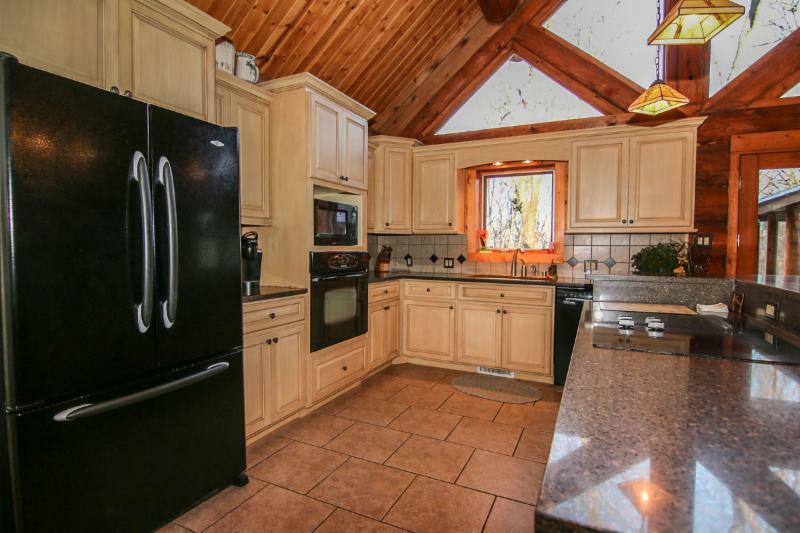 MUST SEE as this home is better than new. 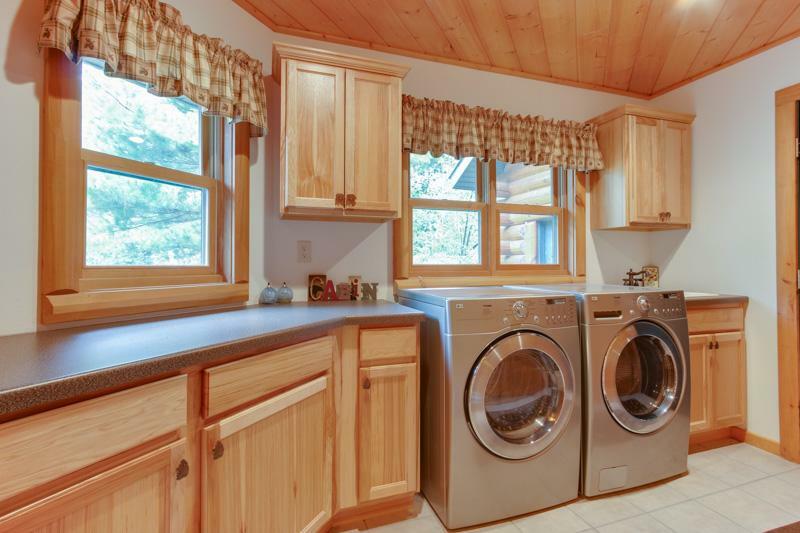 Buy it turn key and ready for you to enjoy…Seller purchased all the Northwoods furniture, accessories, electronics, appliances, and washer / dryer at a cost of $75,000. Will include all for just $20,000. 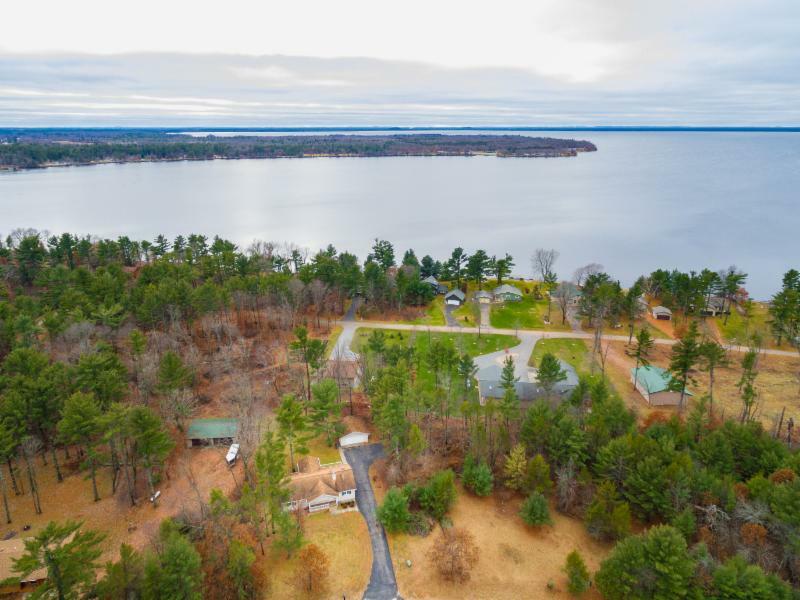 Located on 23,000 acre Lake Petenwell which is a full recreation lake, known for phenomenal fishing, and home to 5 waterfront restaurants, 2 marinas, a yacht club and many great beaches. 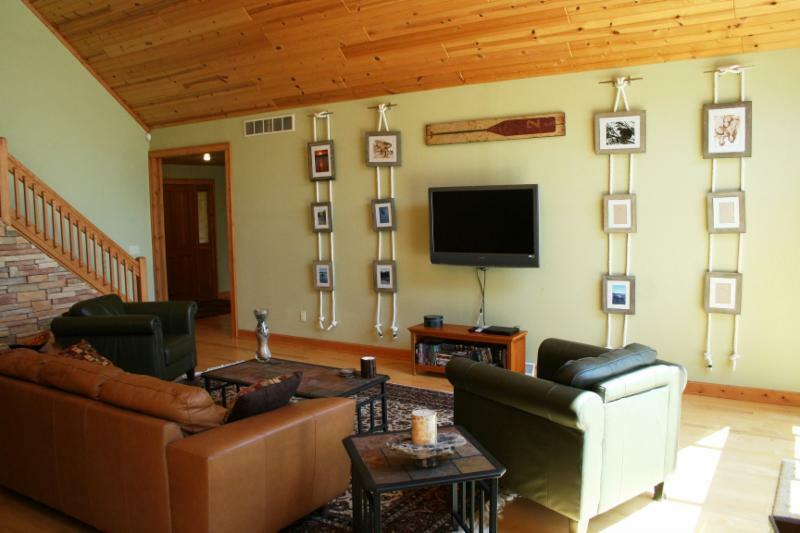 Just a few miles from the prestigious Sand Valley Golf Course. 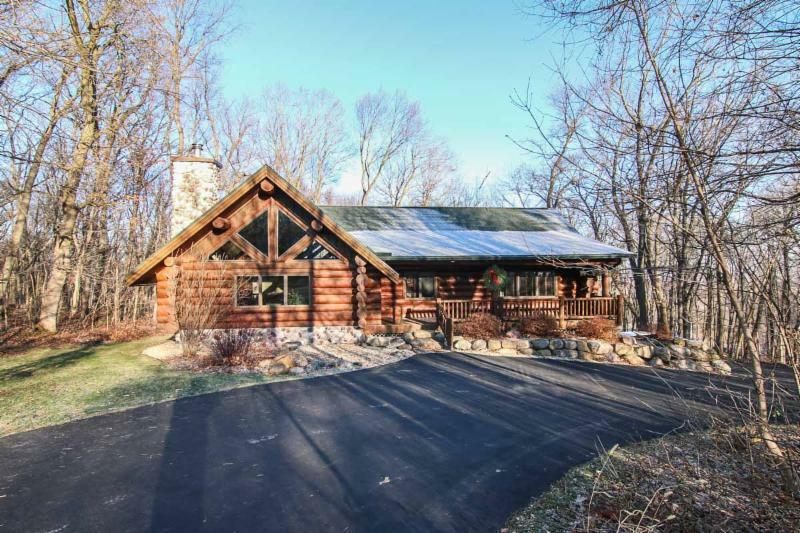 Ride ATV and snowmobiles right from this home. HAPPY VALENTINES DAY!! 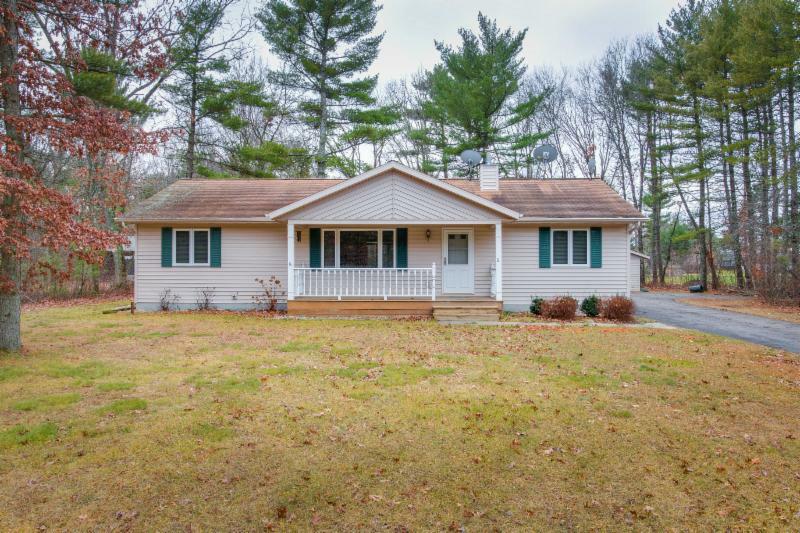 While some will purchase chocolates or flowers, others might go out on a romantic date, could there be a sweeter Valentines purchase than a new lake property? 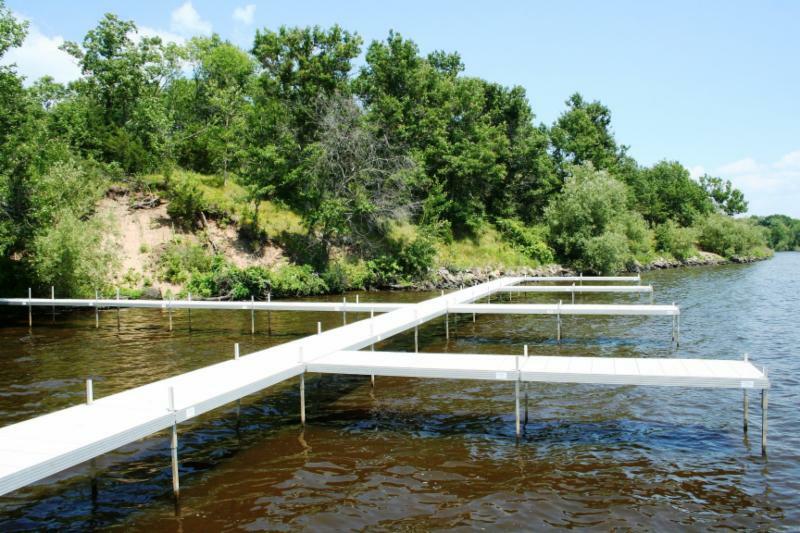 Hot off the press, the newest lake property listings and all the recent lake property deals in South Central Wisconsin are shared below and organized for you by lake. All properties are either new to the market or have been reduced in price during the last 30 days. If a property catches your interest, you can simply contact us or request a showing of the property from the property detail page. A hidden treasure, Wisconsin is host to two of the largest lakes – Petenwell and Castle Rock Lake, surrounded by small towns and villages. 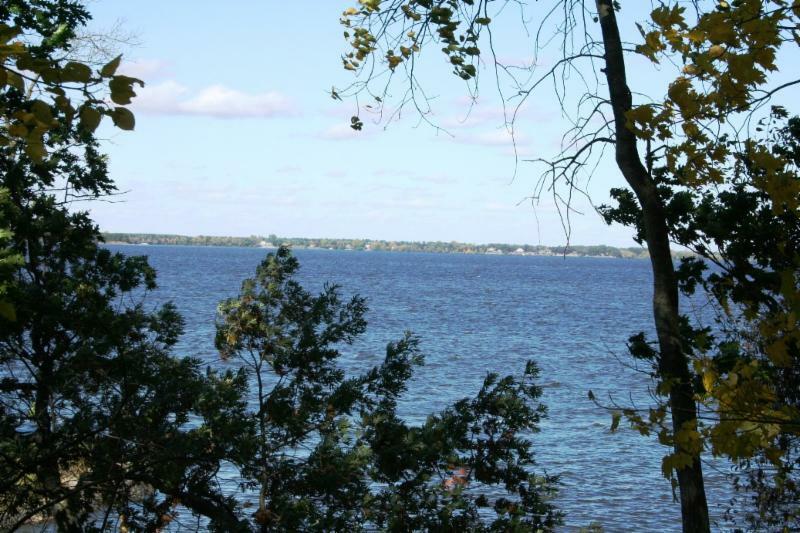 Lake Petenwell is Wisconsin’s second largest lake at over 23,000 acres, while Castle Rock Lake weighs in as the sixth largest with a surface area of over 16,000 acres. 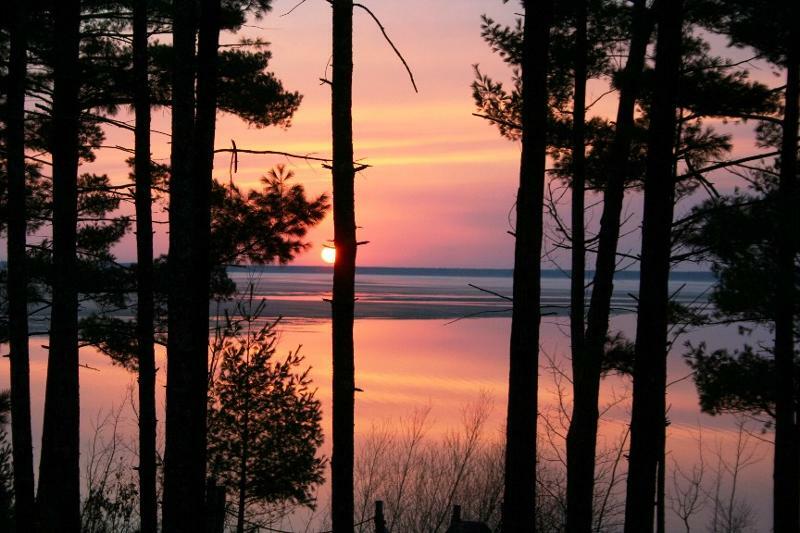 Let’s not forget Lake Wisconsin at approximately 10,000 acres and some of the best fishing around. 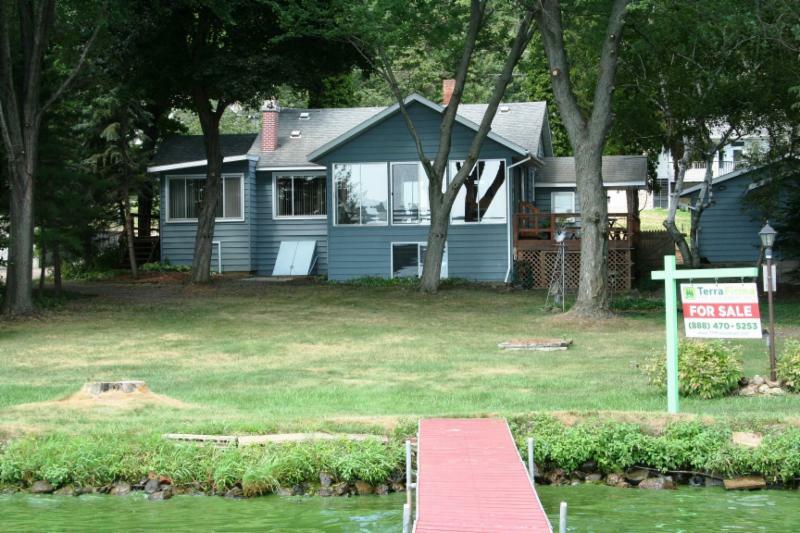 Looking for that smaller lake, how about Lake Arrowhead, Camelot, Sherwood or Swan Lake. While they are full recreation, they are smaller and more intimate. Take a peek at the NEW to Market and Recently Reduced properties below. If a property catches your interest, you can simply contact us or request a showing of the property while at the property contact pages. Merry Christmas and Happy New Year from your friends at Terra Firma Realty. We know that while families are together over the holidays some might be discussing their dream of owning lake property this summer. 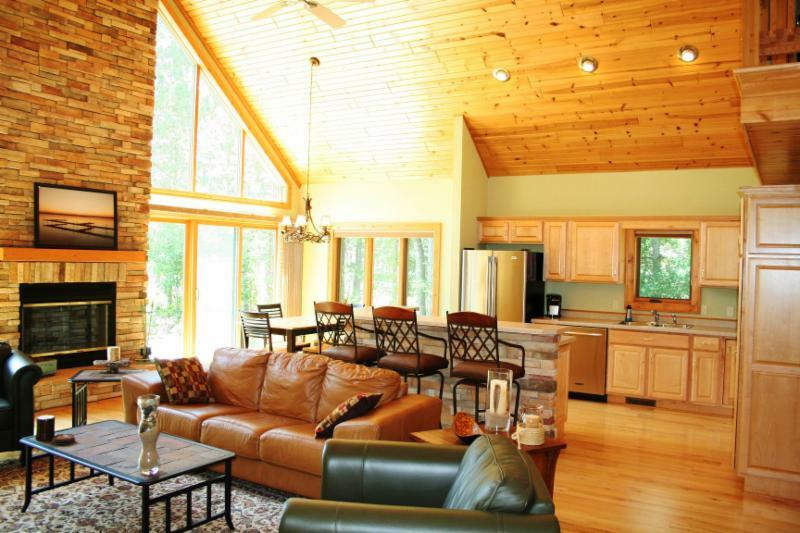 With that, we are excited to share with you these Featured Lake Properties for December. If you don’t find your dream property below, we’d be happy to be your Buyer’s Agent and locate the right property for you at no cost to you! With the feds increasing rates last week, and further raises anticipated in 2016, this might be your last chance to lock in an affordable mortgage. Our preferred lenders are still offering rates around 4% on 30 year fixed rate mortgages. W10124 Giese Ln. 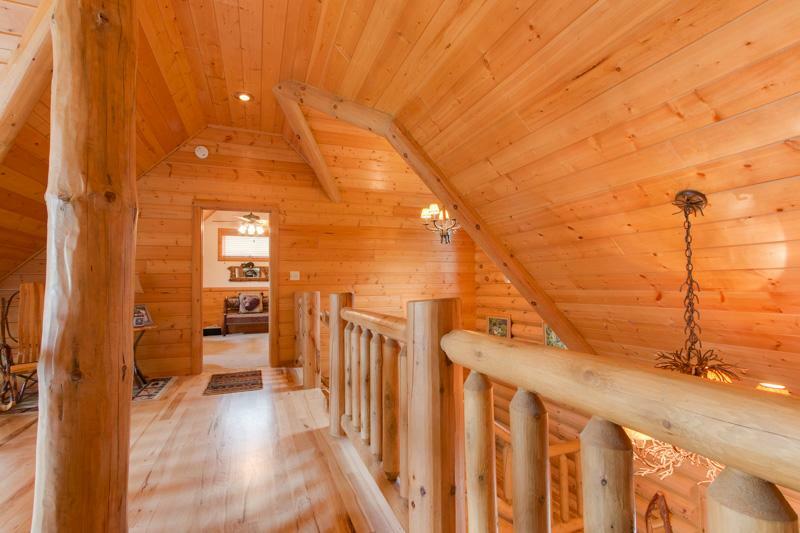 – 4 bedroom, 3 bath, 2,800 sqft. 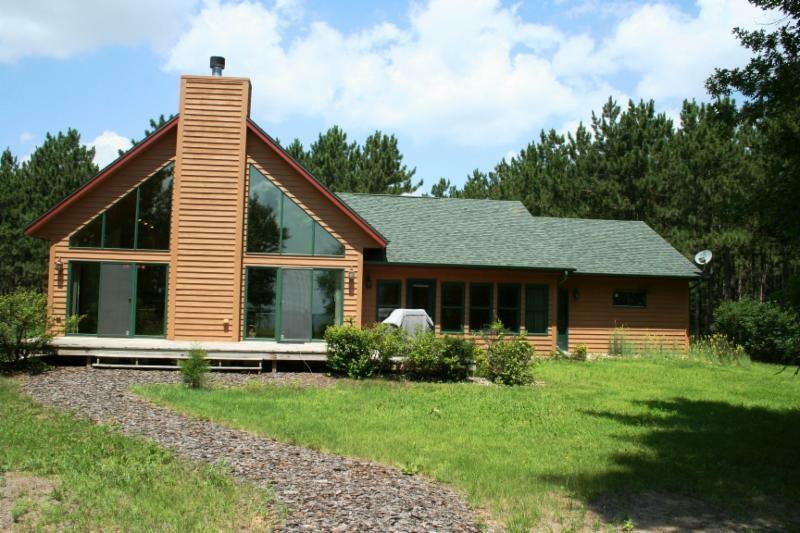 Deeded access to Wisconsin River – $460,000. 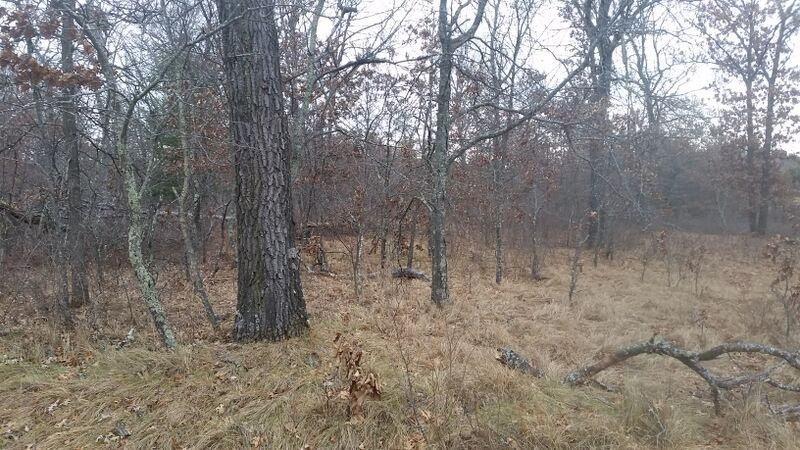 WOW, almost 4 acres of land within a short walk of 23,000 acre Lake Petenwell AND it comes with a permanent slip and boat dock to keep your boat, fish from the dock, or just swim where the lake bottom is all sandy and perfect for enjoyment. No camping is allowed here but this great building site does not have a timeline for building on either. Buy now and build right away or wait until you are ready. 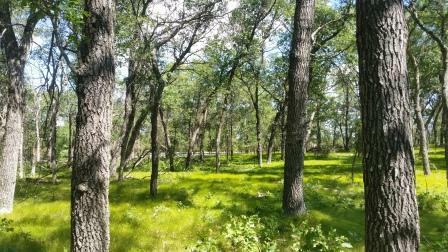 Neighboring lot also available for more acreage. Almost 20% below assessed value. 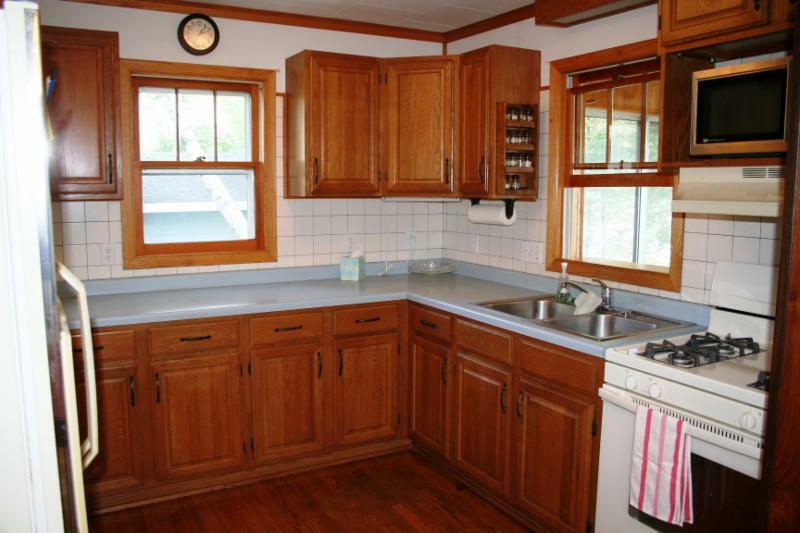 $20,000 BELOW Assessed Value. 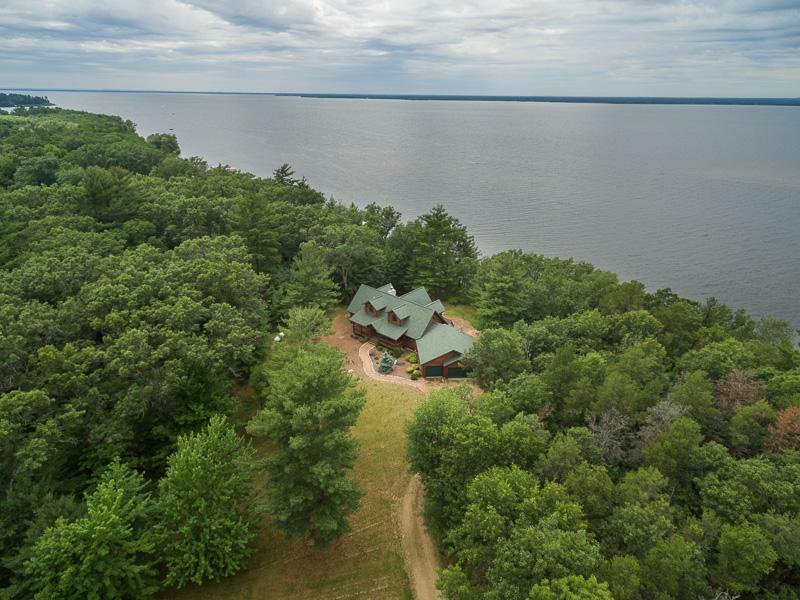 This waterfront lot sits on the eastern shore of Lake Petenwell with stunning sunset views and walk down access to the water. 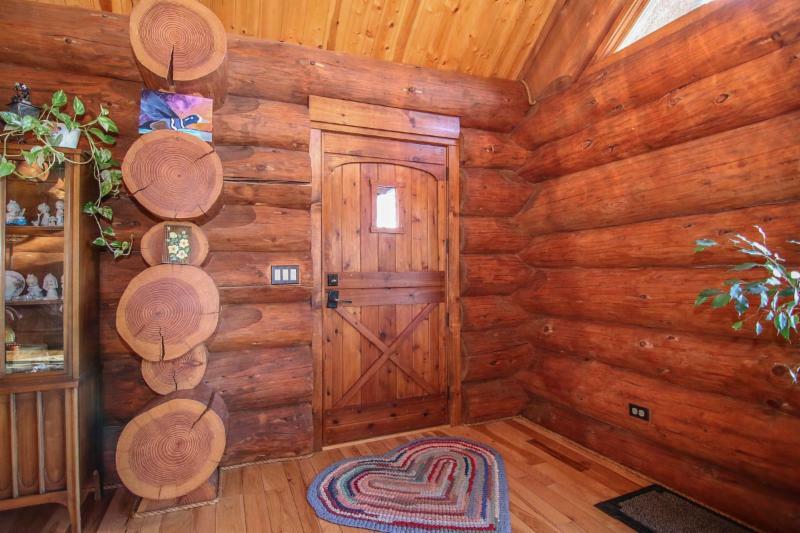 Easy access to the ATV and snowmobile route with recreation out your back door. With 23,000 acres of water to explore you’ll have plenty of fishing spots, water to sail, or calm bays to water ski or tube. 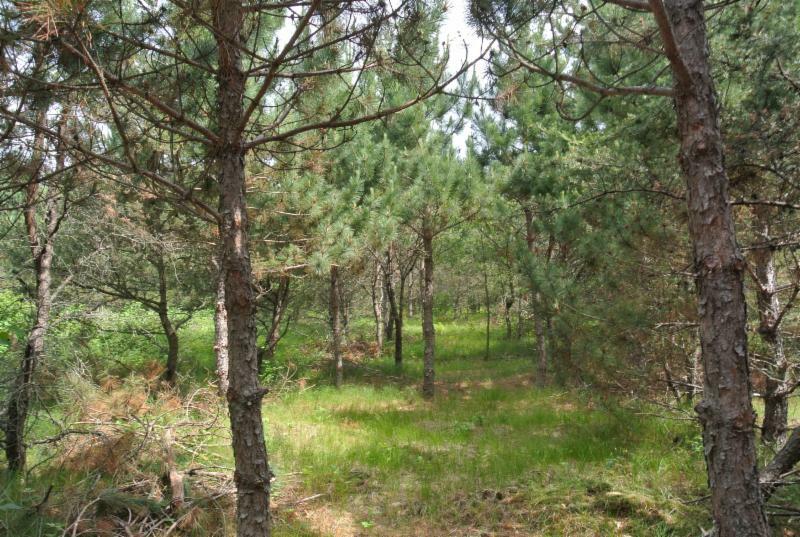 Gorgeous woods, buildable, and camping is allowed. Least expensive waterfront lot on the lake. Jump on this great value before its gone. 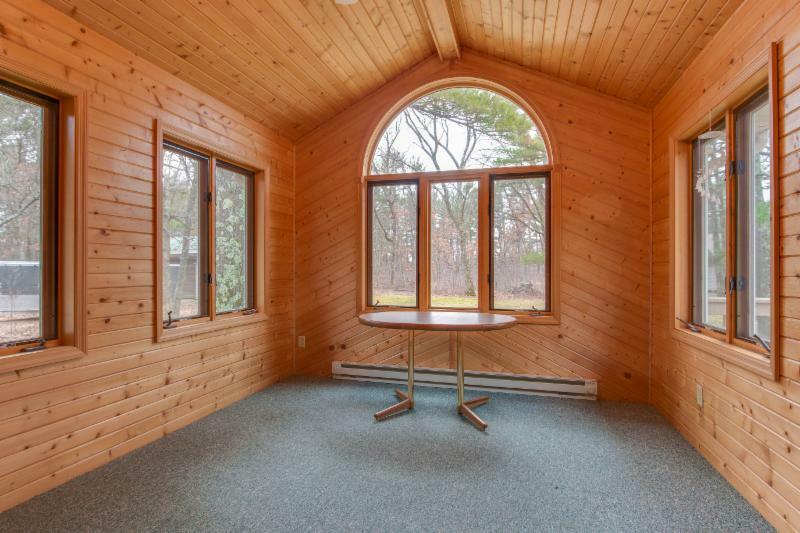 Extremely clean, barely lived in lake house with stunning views on the Northern end of Lake Petenwell. 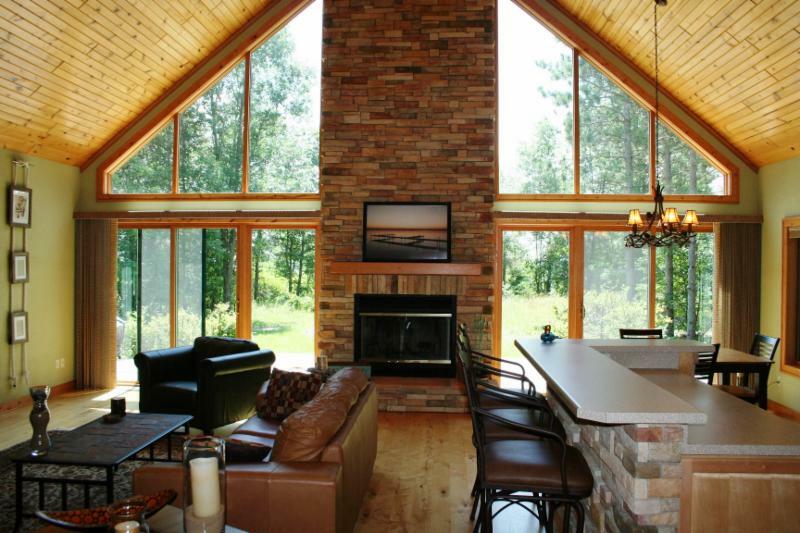 Open floor plan with kitchen, dining, and living room providing great open space with vaulted ceilings to entertain family and friends while over looking the lake and enjoying the warmth of the wood burning fireplace. 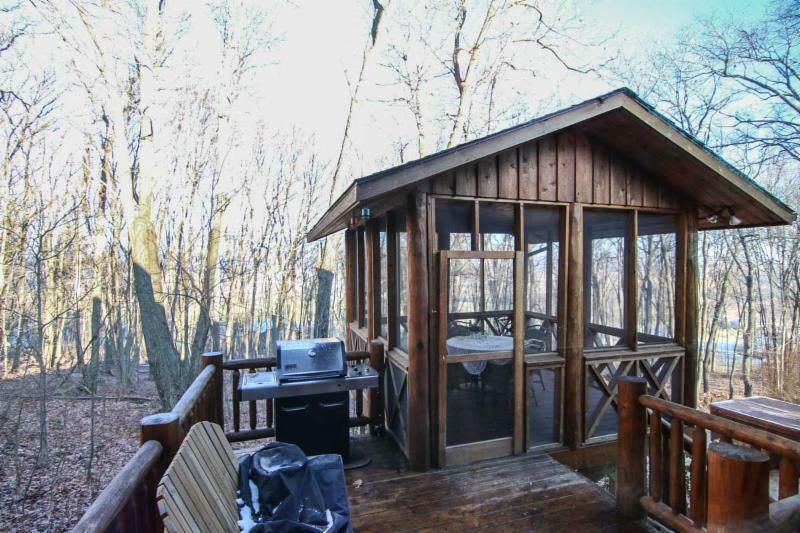 Great lakeside 3-season room, HUGE master suite on the main floor with jetted tub and 2 bedrooms with jack and jill bath upstairs. Full lower level for future expansion and 3 car garage. 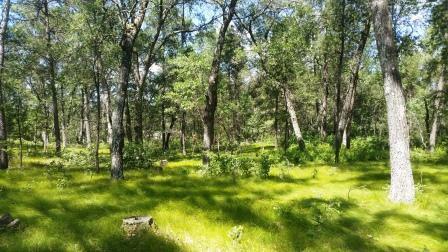 Welcome to your beautifully wooded .50 acre lot right next to the golf courses at Lake Arrowhead. 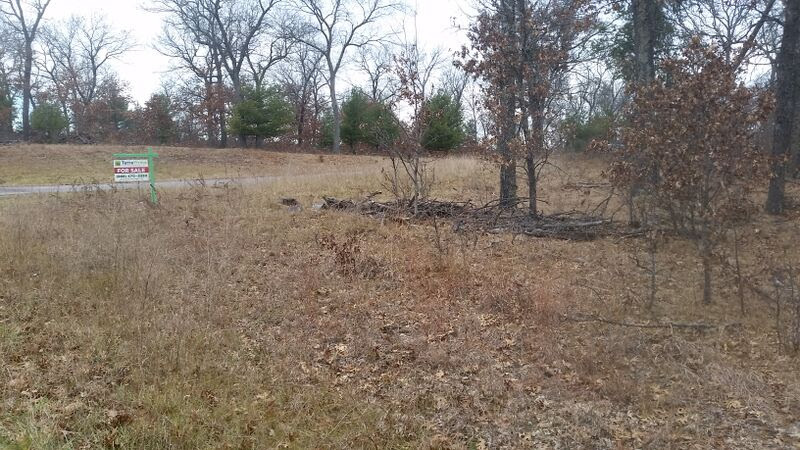 This gently sloping lot is located on a peaceful cul-de-sac right in the center of all of the amenities that the Arrowhead Association offers. 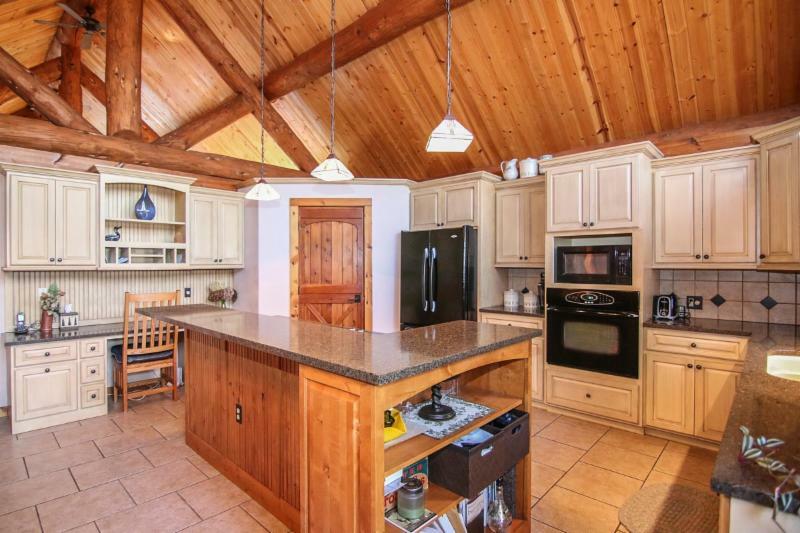 Take a walk to the club house for some food or drinks, get in a round on one of two championship 18 hole golf courses, or head to the water for the day with your included deeded access to Lake Arrowhead. 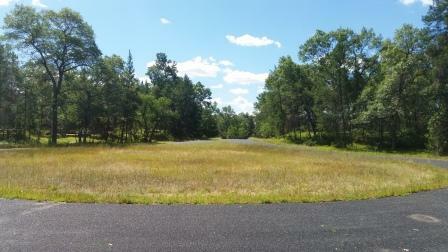 Land Contract/Seller Financing Available. 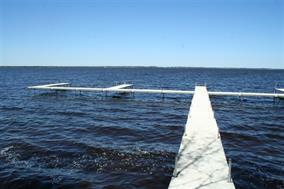 Cute and charming 3BD, 2BA lakehouse on a double lot with 100ft of frontage and amazing views across Lake WI to Okee. 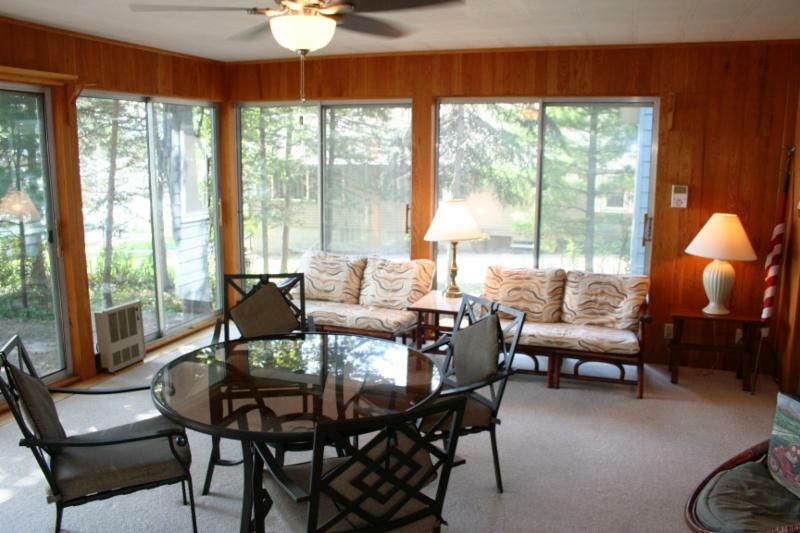 Focal point of this home is the 18×16 lakeside sunroom with windows on 3 sides paired with a large deck to enjoy the southern lake views. Main floor master suite is HUGE. 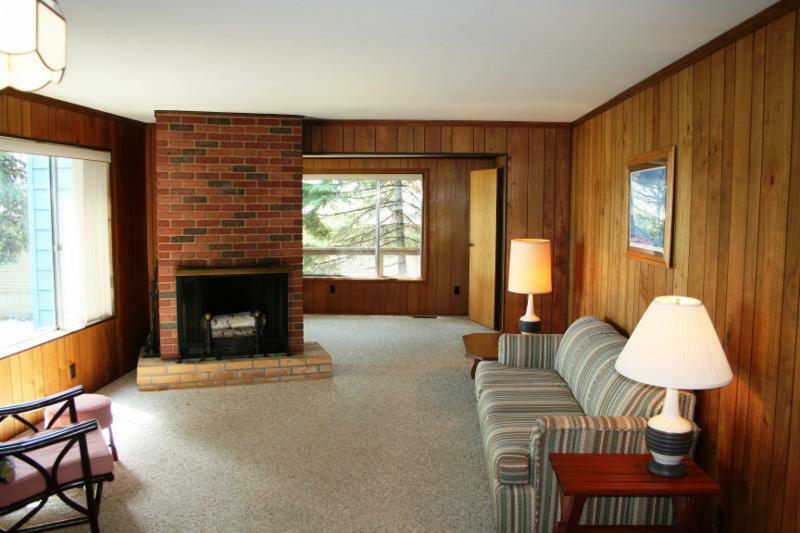 Living room features a gorgeous brick sided, wood burning fireplace separating a potential den. Lower lvl work shop with outside entrance, extra deep garage for your toys, and gentle sloping lot make this a must see! 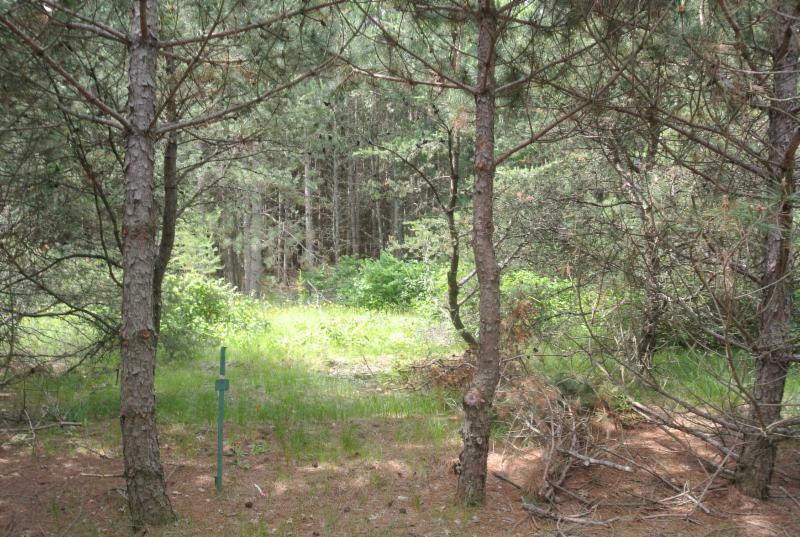 398 16th Ave. – 1.41 acres, deeded access to Lake Petewell and Twin Lakes – A real bargain at only $14,900. 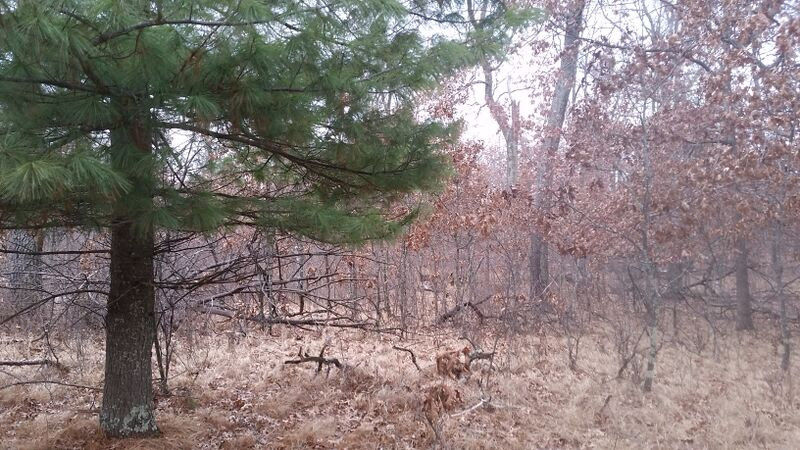 Wow what a deal on this property in the recreational capital of Wisconsin. 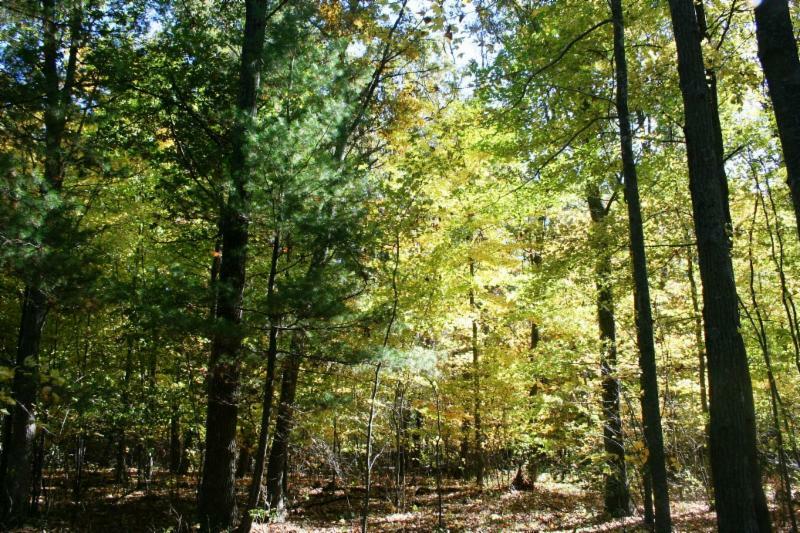 This parcel includes deeded access to Twin Lakes (a paddle sports type lake with great fishing) and deeded access to Wisconsins 2nd largest lake, Lake Petenwell where you also have access to private docks for tying up your boat temporary. 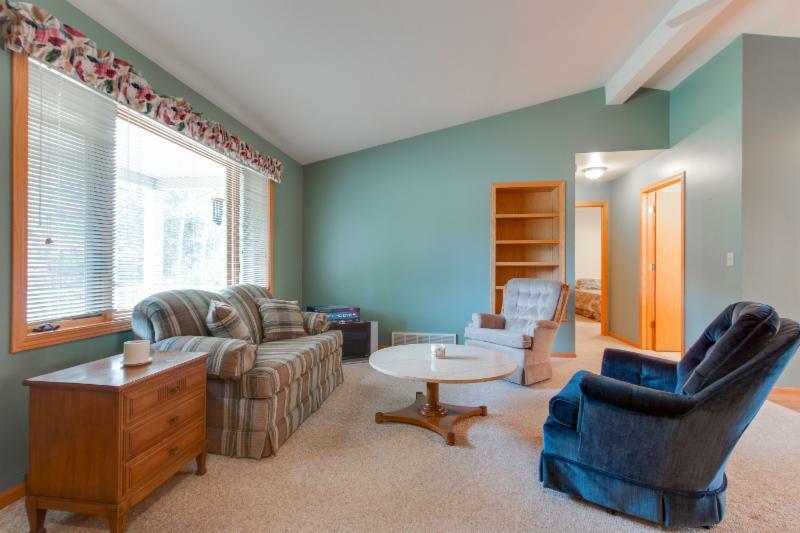 Located near Lake Arrowhead Golf Course and Lake, the new Sand Valley Golf Course, and easy access to snowmobile and ATV routes without having to trailer your toys. Check this one out today. If you are not a fan of our Facebook page yet, please “Like” us below to see new properties, virtual tours, and lake news. It’s the most wonderful time of the year…to buy a Lake Home. Tis the season…not just for exchanging gifts and having get-togethers, but a fantastic time to begin or continue your search for a lake lot or house. With Thanksgiving just around the corner, many people will have family gatherings to celebrate what they are thankful for. 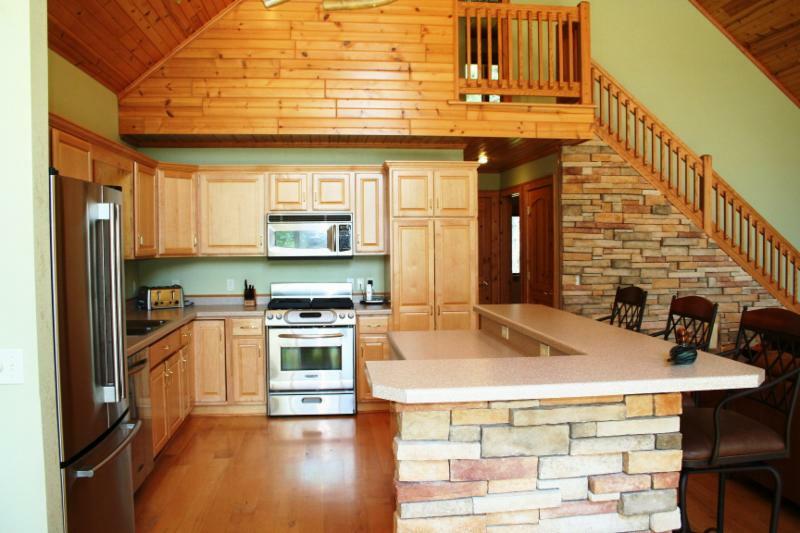 Family memories will be made at grandmas house, or the family cabin at the lake. It’s a time of the year where we are most thankful for our lake house where so many wonderful memories have been built over the years. 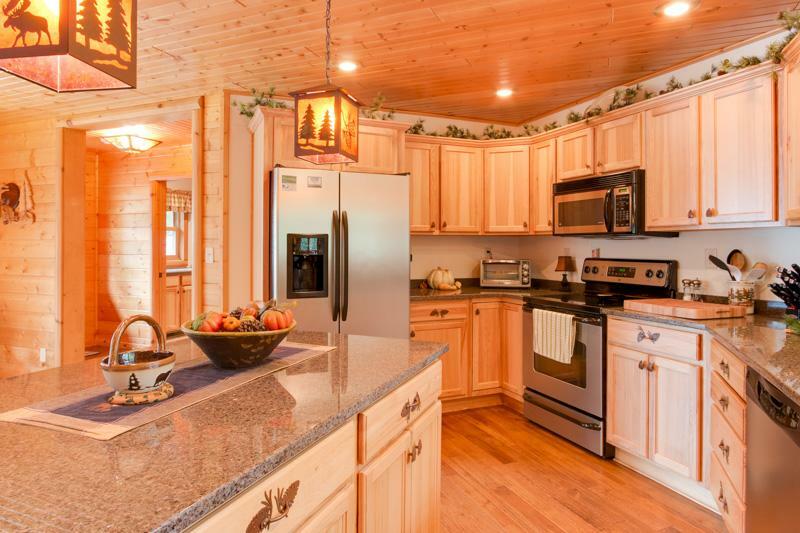 So while gathering with your family you may want to spend a few minutes looking at some wonderful lake properties displayed below. The weather is still beautiful and interest rates are still extremely low. And if you purchase now, there will still be time to enjoy Christmas at the Lake!! Take a peek at the NEW to Market and Recently Reduced properties below. If a property catches your interest, you can simply contact us or request a showing of the property while at the property contact pages. We at Terra Firma Realty wish you a Happy Thanksgiving. Looking for a BOO-tiful new home? Terra Firma Realty would be happy to carve out some time to talk about your real estate needs! Labor Day is here! Time to say good bye to summer and wish everyone a Happy Labor Day. With the kids back in school, and falling mortgage rates, what better time then now to look for that lake property! Take a peek at the NEW to Market and Recently Reduced properties below. If a property catches your interest, you can simply contact us or request a showing of the property while at the property contact pages.